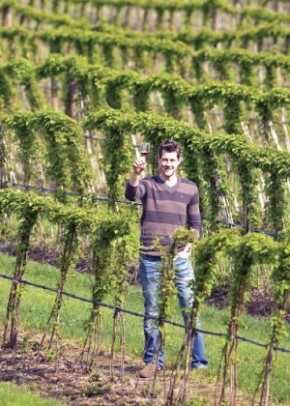 Abel O’Brennan is a winemaker with a mission. As the driving force behind the Comox Valley’s newest winery, Coastal Black, his work is all about broadening the horizons of wine-drinkers (whether they are casual sippers or connoisseurs) by welcoming them to the world of fruit wines. 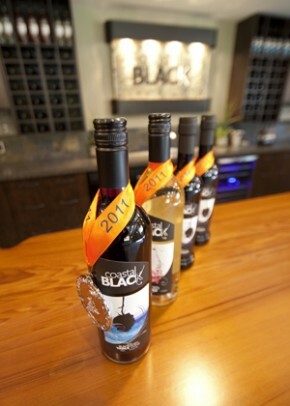 Coastal Black wines recently won four awards in an international wine competition, including gold for their Blackberry Dessert Wine.